In fall of 2016, West Goshen became a candidate school for the International Baccalaureate Primary Years Program (PYP). The PYP emphasizes developing students as learners, and using the IB Learner Profile attributes. This has helped students at West Goshen take a more active role in their learning. They view the Learner Profile attributes as actions they can take both in and outside of school. 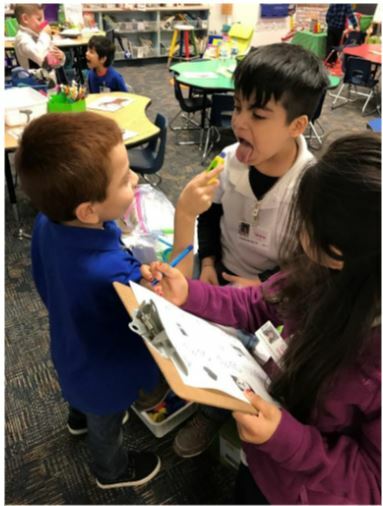 The PYP also focuses on organizing learning so that it is transdisciplinary, helping students make connections across all subject areas. 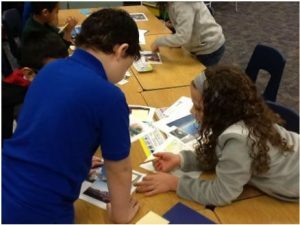 Each year, students explore six different units of inquiry designed around Indiana state standards. 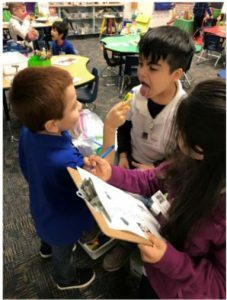 At West Goshen, student curiosity is valued and students are encouraged to share or take action using what they learn. Doing research and communicating new understanding has become an important part of students’ learning experiences as students learn to work together and take more ownership of their learning. Another aspect of the PYP at West Goshen is helping students become globally aware. By exploring their world locally and around the globe, students develop their understanding of diverse cultures. Students at West Goshen also participate in Spanish language classes each week. 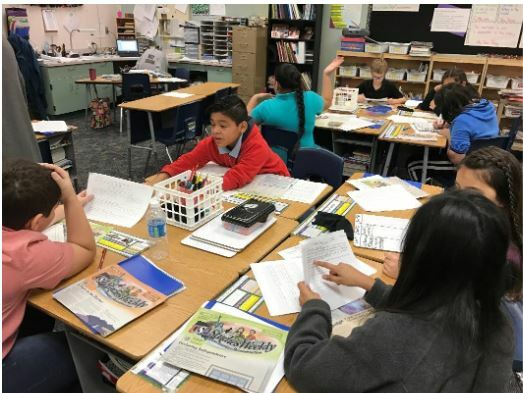 Students who are new to Spanish learn basic communication skills and vocabulary, while native Spanish speakers develop their reading and writing skills in Spanish. In Spring 2019, West Goshen will apply to become an authorized IB PYP school. To learn more about the IB and the PYP, please visit ibo.org.